Located in the northwest corner of San Francisco, Seal Rock Inn is next to the quiet, scenic surrounding of Sutro Heights Park, Sutro Bath ruins and Land’s End, all now a part of the federal Golden Gate National Recreational Area. 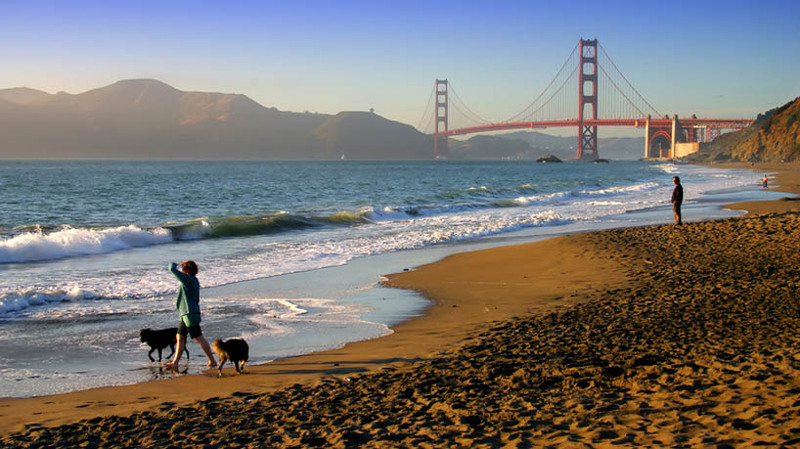 Our oceanside hotel/motor inn is situated in one of San Francisco’s finest residential neighborhoods overlooking the Pacific Ocean and the famous Seal Rock. Just down the hill is the historic Cliff House Restaurant, the Sutro Bath ruins and San Francisco’s Ocean Beach with miles of sandy shores. Both Golden Gate Park and the Palace of the Legion of Honor are only blocks away and we are a short walk to the Fort Miley/VA Medical Center.